If you are looking for a unique and hands on birthday party, look no further. 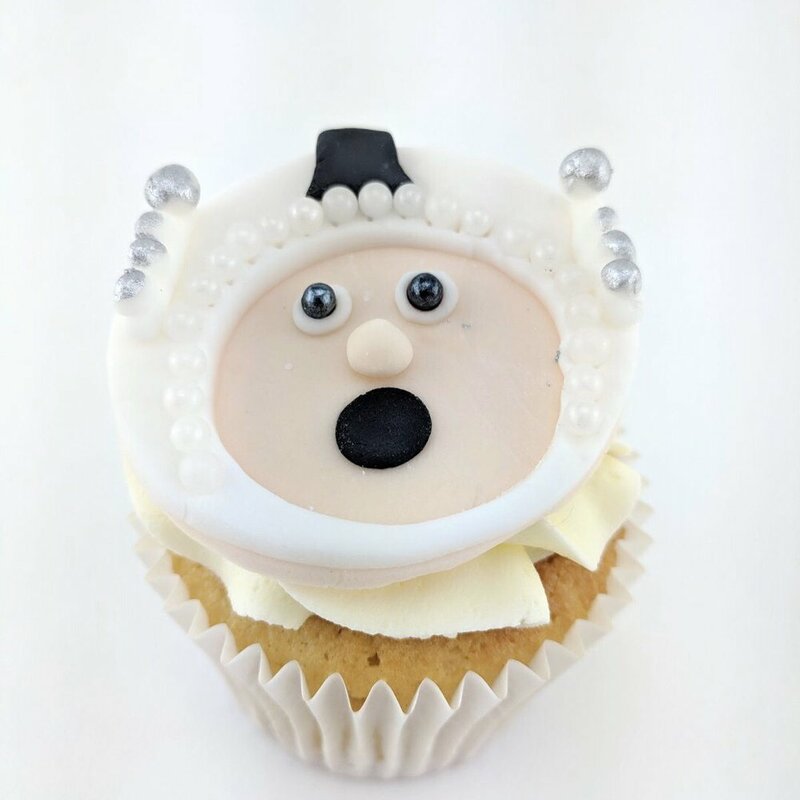 Our BAKEDinherts cake decorating parties, run by a DBS checked and fully qualified primary school teacher are sure to be a hit with your guests. Contact us to begin planning your bespoke birthday party today. Our parties, which take place in the comfort of your own home, cost £20pp with a minimum of 5 participants. The party will be designed based upon the theme of your choice and will last approximately 1.5 hrs. Space, superheroes, sky, pets, jungle, minibeasts and rainbows are just a few possibilities. Each party will begin with our junior bakers decorating their own cupcake box. 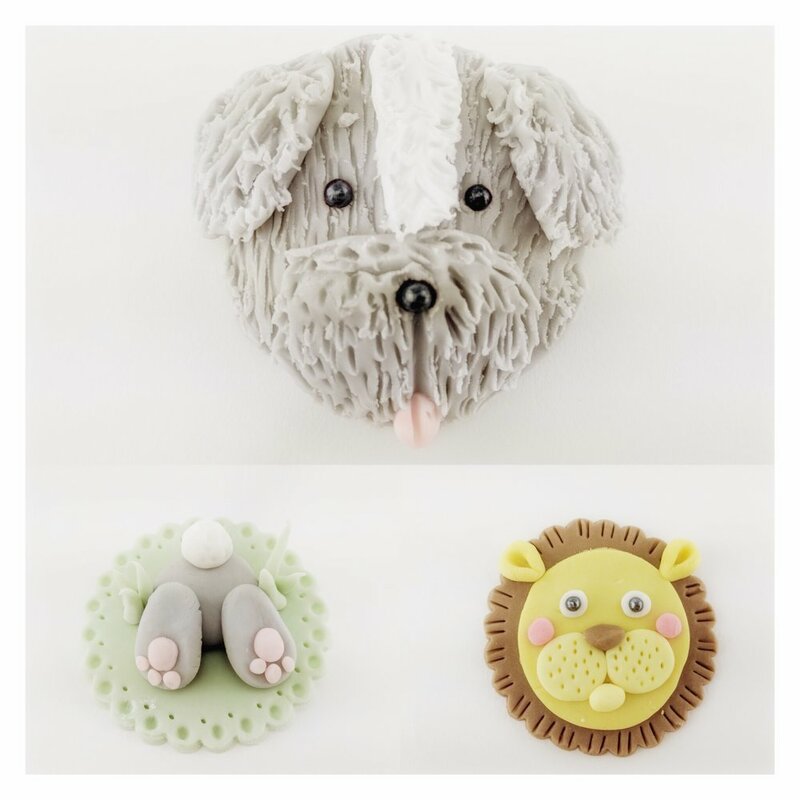 Our bakers will then be carefully guided through the decorating process and supported as needed. 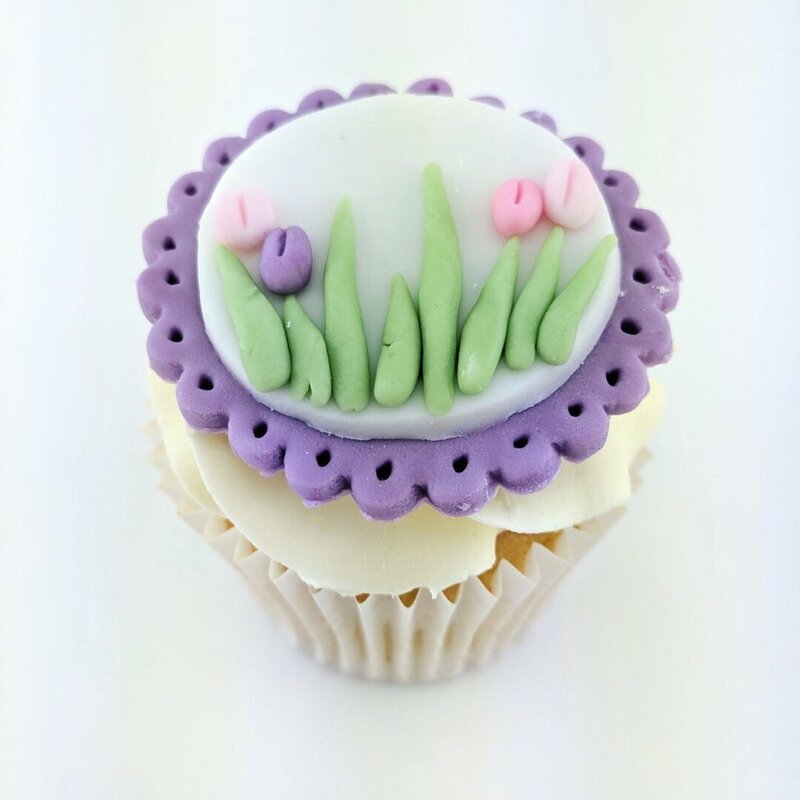 At the end of the party, your guests will have a box of 4 delicious and beautifully decorated cupcakes to take home. Please note that the cupcakes will be freshly baked in advance of the party, ready for the children to decorate. All resources will be provided by us. All we need from you, is enough table space for each of your participants to work comfortably and use of your hand washing facilities.